Heermanns gull in flight Heermann's gull, Larus heermanni Photo. Heermanns gull, moon setting, sunrise. 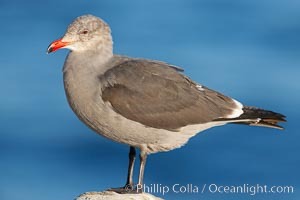 Heermann's gull, Larus heermanni Picture. Heermanns gull in flight Stock Photography of Heermann's gull, Larus heermanni. 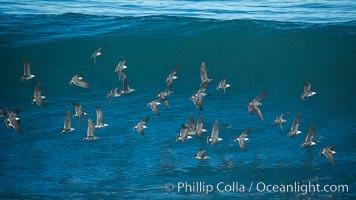 Flock of Heermanns gulls in flight in front of a big wave Photograph of Heermann's gull, Larus heermanni. Heermanns gull in flight. Heermann's gull, Larus heermanni Photos. Heermanns gull, presunrise purple-pink glow in the distant sky. 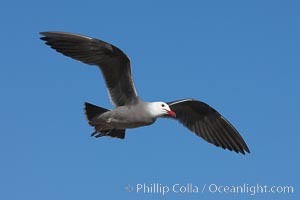 Heermann's gull, Larus heermanni Image. 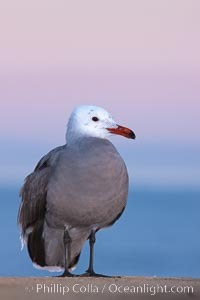 Heermanns gull, adult breeding plumage. 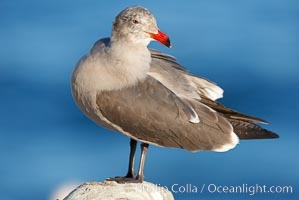 Professional stock photos of Heermann's gull, Larus heermanni. 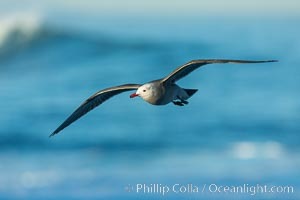 Heermann's gull, immature, in flight. 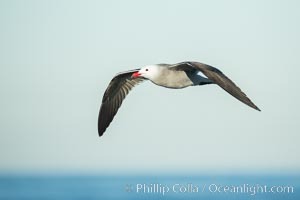 Pictures of Heermann's gull, Larus heermanni. 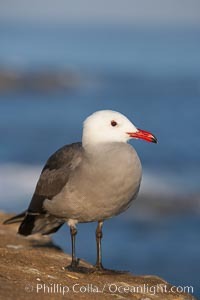 Heermanns gull, adult breeding plumage. Heermann's gull, Larus heermanni Photo. 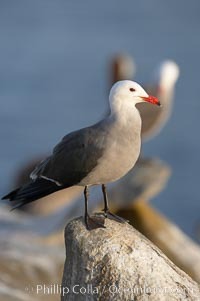 Heermanns gull, adult nonbreeding plumage. Heermann's gull, Larus heermanni Picture. 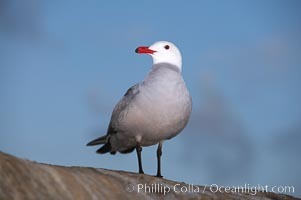 Heermanns gull, adult nonbreeding plumage. 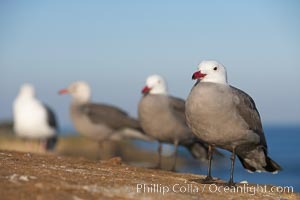 Stock Photography of Heermann's gull, Larus heermanni. Heermanns gull in flight. 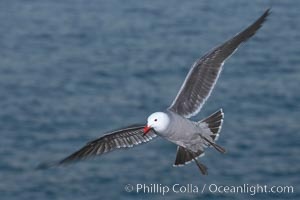 Photograph of Heermann's gull, Larus heermanni. Heermanns gull. Heermann's gull, Larus heermanni Photos. Heermanns gulls. 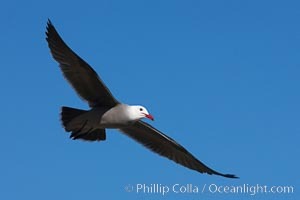 Heermann's gull, Larus heermanni Image. Heermanns gulls. 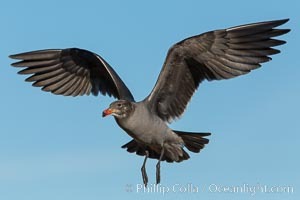 Professional stock photos of Heermann's gull, Larus heermanni. Heermanns gull in flight. 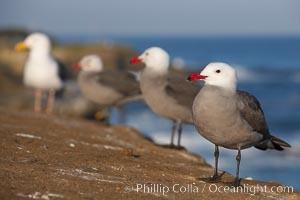 Pictures of Heermann's gull, Larus heermanni. Heermanns gull. Heermann's gull, Larus heermanni Photo. Heermanns gull in flight. Heermann's gull, Larus heermanni Picture. Western and Heermanns gulls. 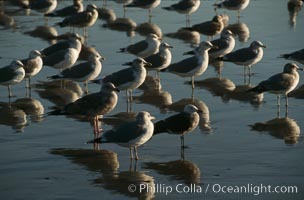 Stock Photography of Heermann's gull, Larus heermanni. 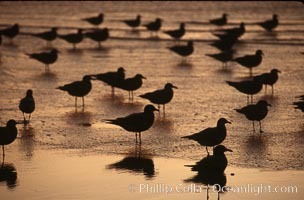 Western and Heermanns gulls. 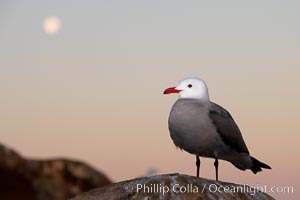 Photograph of Heermann's gull, Larus heermanni. Heermann's gull, Larus heermanni Photos. 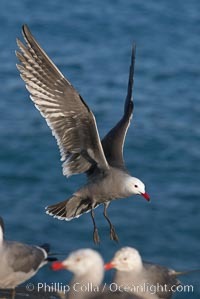 Heermann's gull, Larus heermanni Image. 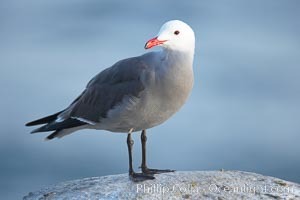 Professional stock photos of Heermann's gull, Larus heermanni.